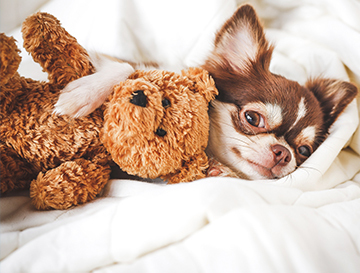 As passionate pet owners, we love and value our animals just as much as the human members of our family, and this means that we are just as committed to their health and wellbeing. While we can take steps to keep our pets as safe as possible, inevitably accidents and emergencies do arise, and more often than not they occur when we least expect them. We may not be able to plan for every type of incident, but there is a certain amount of preparation that we can do that will help us remain calm and act correctly and in the best interests of our pet if the unthinkable happens. A travelling first aid kit is also a good idea, especially if you spend a fair bit of time with your pet outside of your house. Leave your spare kit in your car, but ensure you include a collapsible bowl with it so that you can get your pet a drink if he seems thirsty or dehydrated. Registering your pet with a veterinarian should be an immediate priority when you first bring him home, but you should make sure that your chosen professional also offers an out-of-hours service. If not, find a local emergency vet service that you feel happy calling on if an emergency arises outside of office hours. You don’t want to panic about where you will take him if your usual vet is closed. In the event that you can’t get to your usual veterinarian, it is always handy to have a copy of your pet’s medical records so that the new professional handling the emergency has accurate information about the state of his health. This should include things such as vaccination records and details of any current medications he is taking. 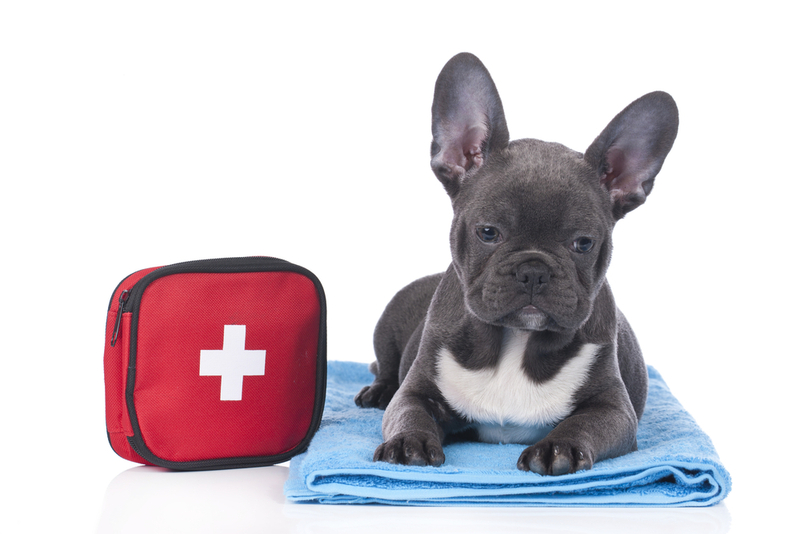 Veterinary insurance should be an essential purchase when you adopt a pet. Much like us, our animals have fragile bodies and are just as susceptible to becoming unwell. Veterinary bills can be expensive, and if you have adequate insurance in place, this will hopefully cover most of the cost without you needing to worry about how you are going to finance your pet’s care. Not all emergencies involve an accident or injury. Sometimes emergency events occur that mean that you, and your pet, will need to leave your home temporarily, or even for the foreseeable future. If you live somewhere where a natural disaster is likely, (such as a tornado, flood or earthquake), a home evacuation plan can help you feel prepared and ensure that you have the right care in place for your pet if you need to leave in a hurry. 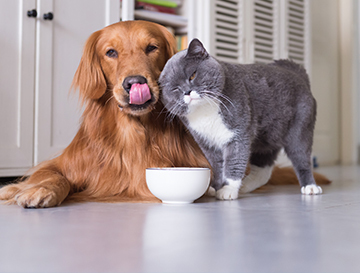 - Food and water to last at least two weeks per pet. - Bowls for your pet to eat/drink from. Collapsible varieties are better for storage. - Supplies for your pet to pee/poop cleanly, such as a litter box and litter, or poop bags for dogs. - Cage or carrier for transportation and so he has somewhere safe to sleep where he cannot wander off. - A favorite toy. This will help him to feel reassured. With a little planning and preparation, you can handle any pet emergency that life may throw at you. 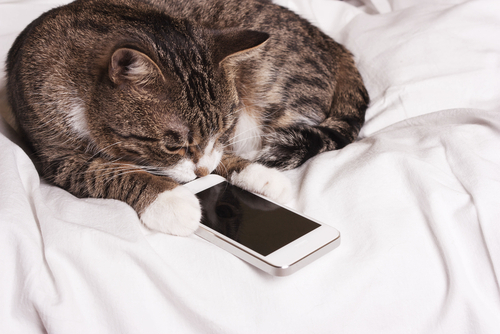 For more advice and guidance on the best way to prepare for a pet emergency, please contact us and speak to our knowledgeable and reassuring team.